Dating back 40,000 years, the art and jewelry found by the researchers hint at an unknown type of spirituality. “Scientists have long been curious about the cultural lives of the first Homo sapiens to inhabit the lands to the immediate north of Australia sometime prior to 50,000 years ago — part of the great movement of our species out of Africa,” Adam Brumm, a study co-author and an Australian Research Council (ARC) fellow, said in a news release. This spiritual fascination with new species may have been what drew the prehistoric humans further down the island chain before eventually settling in Australia. 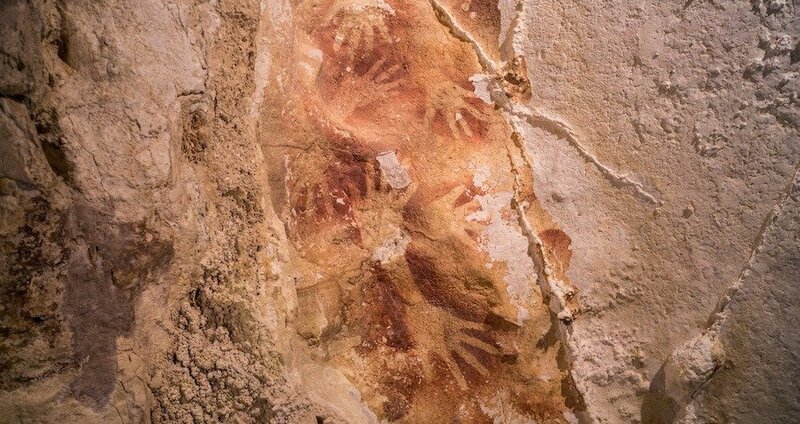 Next, read up on the North African youth that vandalized an 8,000-year-old piece of rock art, before finding out what ancient South Americans used their newly unearthed special combs for.